Luke is right into drifting and his talents not only lie behind the wheel. His amazing film and video skills really express his love for the sport and drift community. Episode 1 – Suenaga Naoto takes us around the courses at Ebisu circuit. DriftColors.com : Episode 1 – Ebisu Circuit Course Introduction from Luke Huxham on Vimeo. In Episode 2 you might recognize a familiar face/car… ME – Disco Stu and my trusty Cefiro when it was in pristine condition! That footage was taken about 18 months ago (Fall Matsuri 2009)… I think I’ve matured a little since then… I hope anyway.. and my Cefiro doesn’t look anywhere near as clean and straight as that any more! Anyway, I hope you enjoy the videos and look out for more upcoming episodes on DriftColors.com. 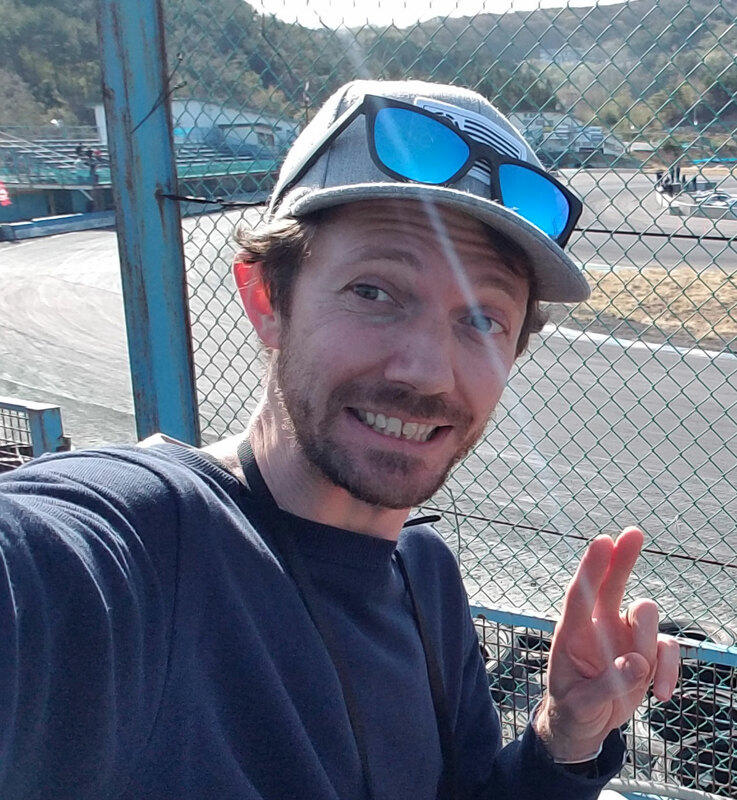 Oh, and if you’re wondering, Ebisu circuit is has re-opened after the earthquake and is safe from radiation… but most importantly, drift matsuri is on this weekend (April 30/May 1), starting with the first round of G1GP for 2011 tomorrow!